Another in a long list of reasons to avoid this drug. 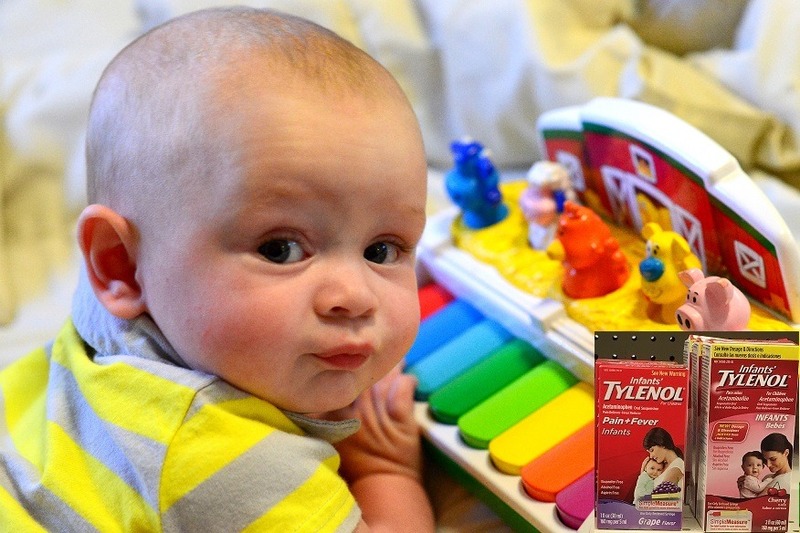 A recent study found that boys exposed to acetaminophen (Tylenol) before birth were more likely to have symptoms of autism during childhood. This isn’t the first time that scientists have reported a connection between using this drug during pregnancy and brain and behavior abnormalities in children. Other studies show that exposure to acetaminophen raised the risk of developing ADHD (attention deficit hyperactivity disorder) by 40%. Another study found that women taking it increased the risk of their child having behavioral problems by 70%. Pregnant mothers aren’t the only ones who should avoid acetaminophen and other common painkillers like NSAIDS (non-steroidal anti-inflammatory drugs)—a class that includes drugs like Advil, Celebrex, and Aleve. Acetaminophen (such as Tylenol®) is the most commonly used analgesic medication worldwide. 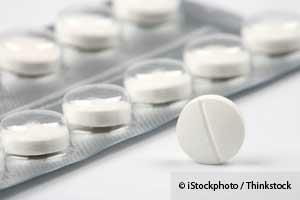 Many physicians and lay people assume that acetaminophen is perfectly safe. It is not. A recent study published in the British Medical Journal (March 1, 2015) highlighted some of the adverse effects of acetaminophen. The researchers looked at multiple trials that reported adverse events related to acetaminophen use including mortality as well as cardiovascular, gastrointestinal or kidney problems. In one study, the authors found a 90% increased risk in overall mortality in those taking acetaminophen. Is there any more doubt that acetaminophen (Tylenol) is the most dangerous over-the-counter drug ever allowed to be sold legally without a prescription? Consider the facts: Acetaminophen kills almost 500 people a year due to acute liver failure. Acetaminophen overdose is the leading cause for calls to Poison Control Centers - more than 100,000/year. Acetaminophen accounts for more than 56,000 emergency room visits, 2,600 hospitalizations. 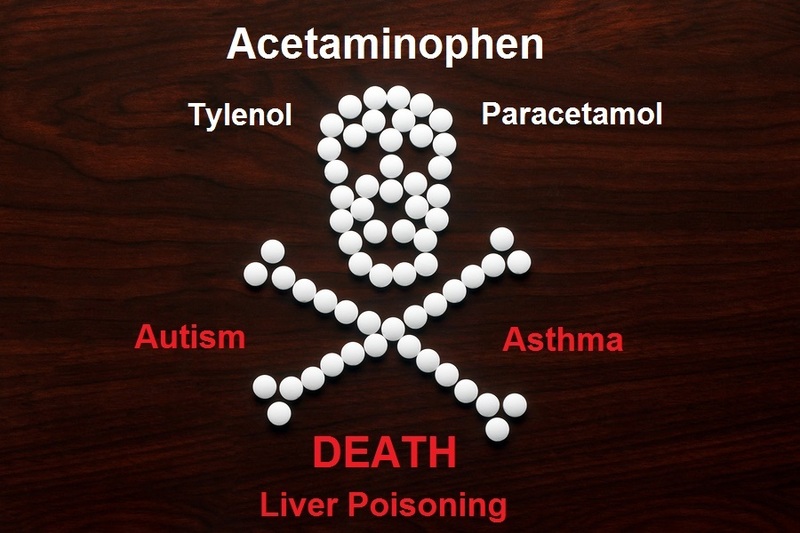 Acetaminophen poisoning causes nearly 50% of all acute liver failure in the United States. Acetaminophen is linked to fatal skin reactions. Acetaminophen causes a two-fold increased risk of blood cancer. 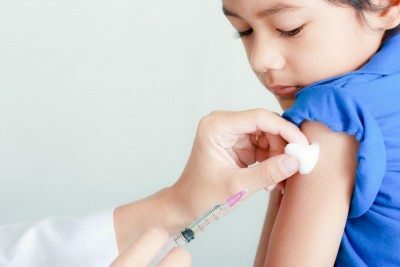 Acetaminophen can cause an increase in autism, attention deficit with hyperactivity, and asthma when used with vaccines. And yet, any child can walk into a drug store or grocery store and buy it like candy. Alliance for Natural Health brings us the latest bad news on Tylenol: A study just published in JAMA Pediatrics finds that Tylenol (acetaminophen) taken by women during their pregnancy may raise the risk of ADHD (Attention Deficit Hyperactive Disorder) and similar disorders in their children up to 40%—with the risk increasing the more acetaminophen the mother takes. Acetaminophen overdose is the leading cause for calls to Poison Control Centers across the US—more than 100,000 instances per year. Each year, acetaminophen overdose is responsible for more than 56,000 emergency room visits, 2,600 hospitalizations, and an estimated 458 deaths due to acute liver failure. Acetaminophen poisoning is responsible for nearly HALF of ALL acute liver failure cases in the US. It can be toxic to your liver even at recommended doses when taken daily for just a couple of weeks. The FDA has issued a statement urging health professionals to discontinue prescribing and dispensing prescription combination drug products containing more than 325 mg of acetaminophen per dose. More bad news for over-the-counter (OTC) pain relievers. A study just published at McMaster University in Hamilton, Ontario links common pain relievers that reduce fever to spreading the flu virus, resulting in hundreds of deaths and thousands of more flu infections each year. This particular study does not even address the toxicity of OTC drugs like acetaminophen (Tylenol). Last year ProPublica revealed that thousands of people are dying every year from the toxic effects of acetaminophen. Another study published last year linked acetaminophen with increased rates of asthma and autism. In this new study, according to researchers in Canada, popping acetaminophen, ibuprofen or other pain relievers can actually help spread the flu to others. The study was published in the journal Proceedings of the Royal Society B, and suggests that, based on factors like the quantity of pain relievers sold and the reproduction rate of the flu virus, using these drugs leads to an additional 700 flu deaths and several thousand more infections a year. In this just-published study by Dr. William Shaw in the Journal of Restorative Medicine, strong evidence is presented that acetaminophen (sold as Tylenol or Paracetamol) increases in the rate of autism, asthma, and attention deficit with hyperactivity in genetically and/or metabolically susceptible children. In the United States, acetaminophen is sold as an over-the-counter drug that needs no prescription, in spite of the fact that it results in death for hundreds of Americans each year. Many of the statistics on deaths and injuries due to acetaminophen was revealed in a comprehensive report earlier this year by ProPublica (See: Tylenol is Killing Americans). The evidence presented in this study is very convincing, as it looked at autism rates in Cuba, where acetaminophen is only available via prescription, and not widely used. Will the FDA finally act to take popular acetaminophen drugs off the market, or are market forces so strong as to prevail, even in the face of such overwhelming evidence? During the last decade, more than 1,500 Americans died after accidentally taking too much of a drug renowned for its safety: acetaminophen, one of the nation’s most popular pain relievers. 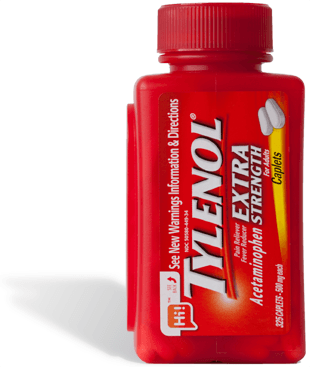 Acetaminophen – the active ingredient in Tylenol – is considered safe when taken at recommended doses. But in larger amounts, especially in combination with alcohol, the drug can damage or even destroy the liver. The U.S. Food and Drug Administration has long been aware of studies showing the risks of acetaminophen – in particular, that the margin between the amount that helps and the amount that can cause serious harm is smaller than for other pain relievers. So, too, has McNeil Consumer Healthcare, the unit of Johnson & Johnson that has built Tylenol into a billion-dollar brand and the leader in acetaminophen sales. Yet federal regulators have delayed or failed to adopt measures designed to reduce deaths and injuries from acetaminophen overdose, which the agency calls a “persistent, important public health problem.” The FDA has repeatedly deferred decisions on consumer protections even when they were endorsed by the agency’s own advisory committees, records show. In 1977, an expert panel convened by the FDA issued urgently worded advice, saying it was “obligatory” to put a warning on the drug’s label that it could cause “severe liver damage.” After much debate, the FDA added the warning 32 years later. The panel’s recommendation was part of a broader review to set safety rules for acetaminophen, which is still not finished. Four years ago, another FDA panel backed a sweeping new set of proposals to bolster the safety of over-the-counter acetaminophen. The agency hasn’t implemented them. Just last month, the FDA blew through another deadline. The US Food and Drug Administration (FDA) is warning that acetaminophen (Tylenol) products may cause three serious skin reactions, two of which typically require hospitalization and can be fatal. The most serious skin reactions linked to acetaminophen are Stevens-Johnson Syndrome (SJS) and Toxic Epidermal Necrolysis (TENS), both of which often start with flu-like symptoms and can cause the top layer of your skin to slough off, exposing you to a serious risk of fatal infections. The skin reactions can occur at any time after taking acetaminophen, even if you've taken the drugs with no issue in the past.